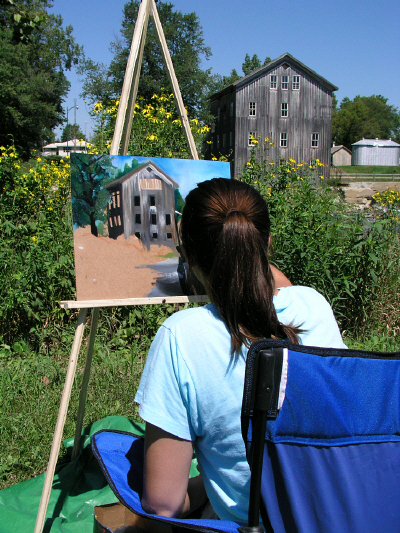 Looking for things to do in the Wabash County / Miami County area? 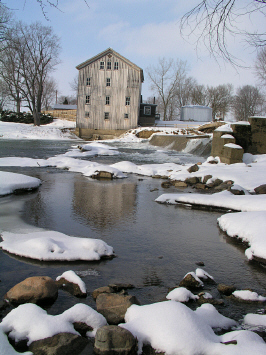 Come to Roann, Indiana to visit our old water-powered flour mill and dam on the Eel River in north-central Indiana. 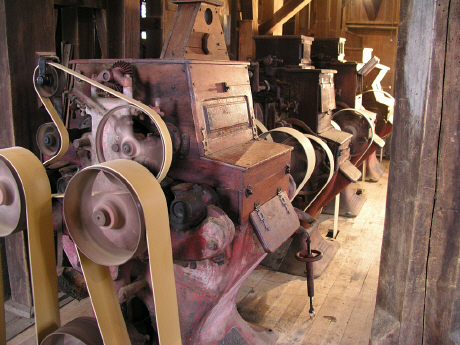 Come see our water powered equipment in action and experience a bygone era. 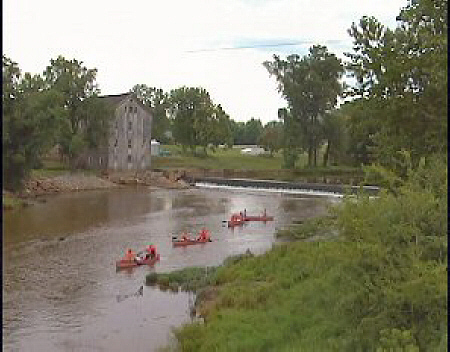 Witness the collective efforts of a community to restore a noted landmark.